Project Ara: Motorola's Open Hardware Platform Revealed, Can it become the Android of Hardware? When Google took over Motorola an year ago, the speculation was that Google would simply sell off the hardware division of Motorola since they are only interested in the patents. But the arrival of Moto X proved everyone wrong. And now, Google is really starting to bring more life into Motorola. 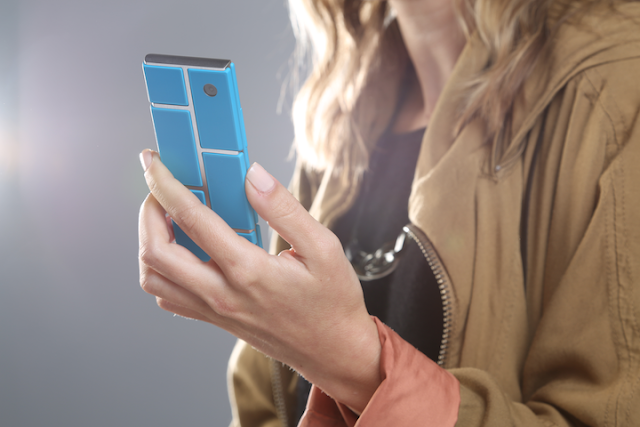 Project Ara is what its called. Remember Openmoko? It is similar but only better. Project Ara intends to create a free and open hardware platform for smartphones, where the users will be able to replace/upgrade hardware components at ease. 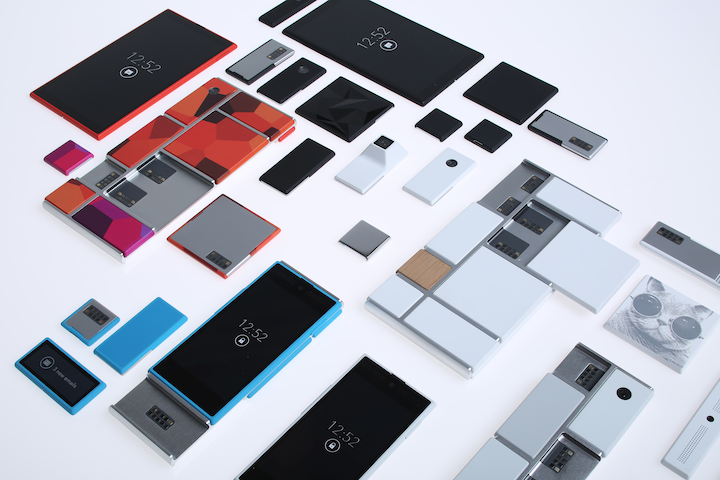 Led by Motorola’s Advanced Technology and Projects group, Project Ara is developing a free, open hardware platform for creating highly modular smartphones which allow users to swap components as they wish. The project intends to do for hardware what the Android platform has done for software: create a vibrant third-party developer ecosystem, lower the barriers to entry, increase the pace of innovation, and substantially compress development timelines. The basic design principles are quite simple. The smartphone will consist of two important components: an endoskeleton and the modules. The endoskeleton is the structural frame that holds all the modules in place, similar to a normal desktop computer case. A module can be anything, from a new application processor to a new display or keyboard, an extra battery or something that nobody has thought of yet. Project Ara has been in the works for over an year now. And they have decided to team up with Phoneblocks who also has a similar vision for future hardware. And of course you can volunteer and help Motorola figure out how people make choices. For that, you will have to join Project Ara research scouts. The most active members will get free devices when Project Ara launches, which Motorola says should be about a year from now.